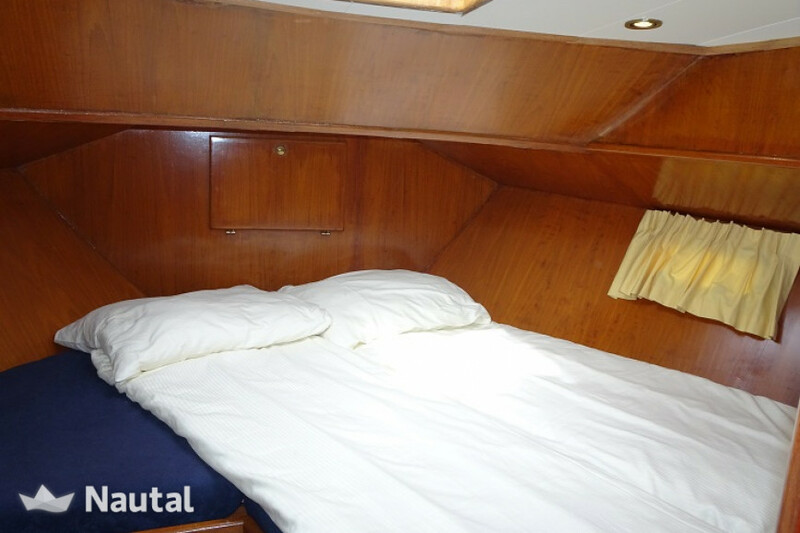 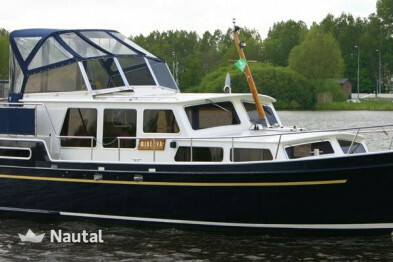 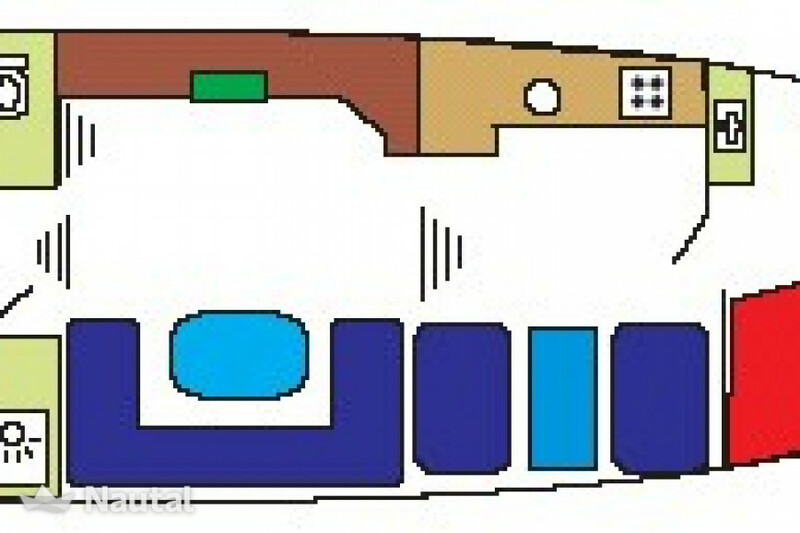 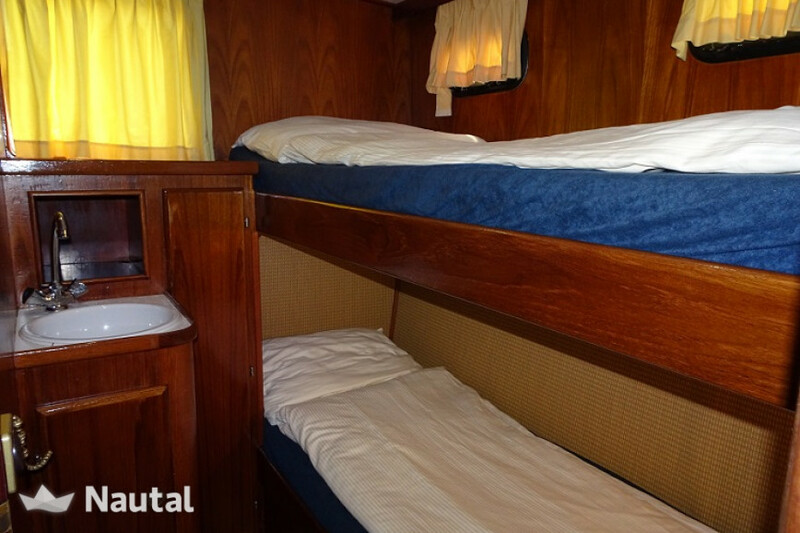 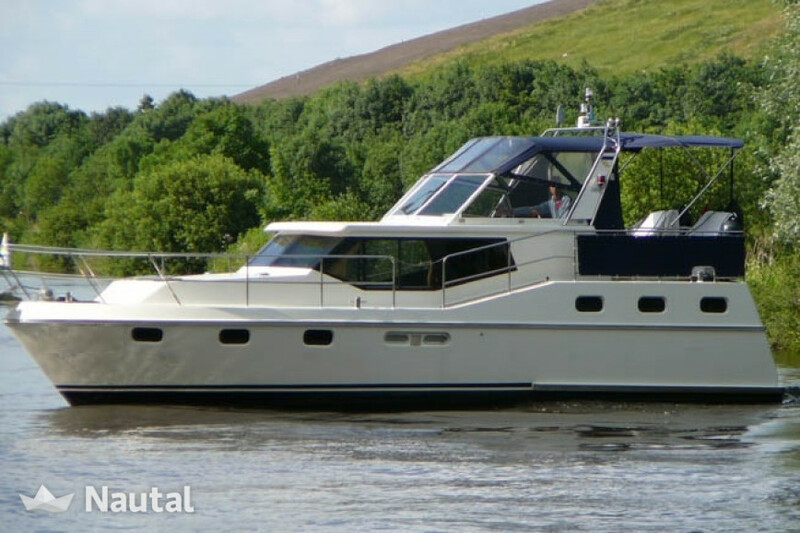 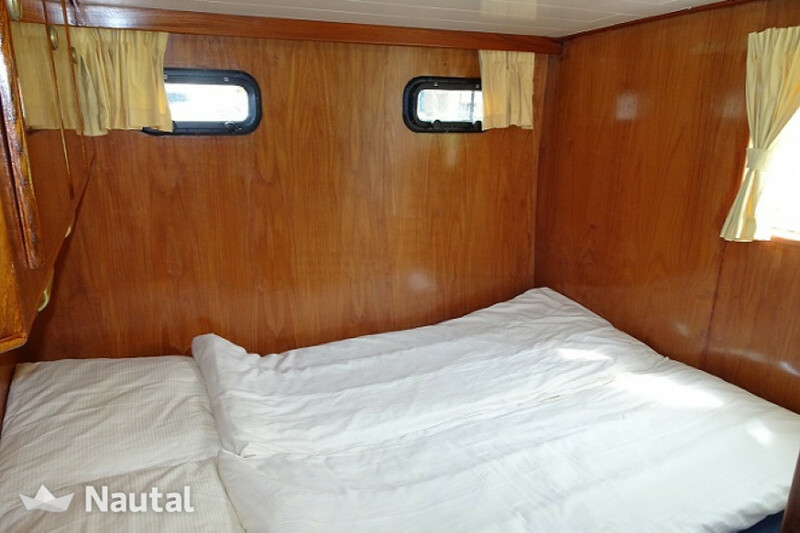 The boat has three cabins with a total of 6 beds. 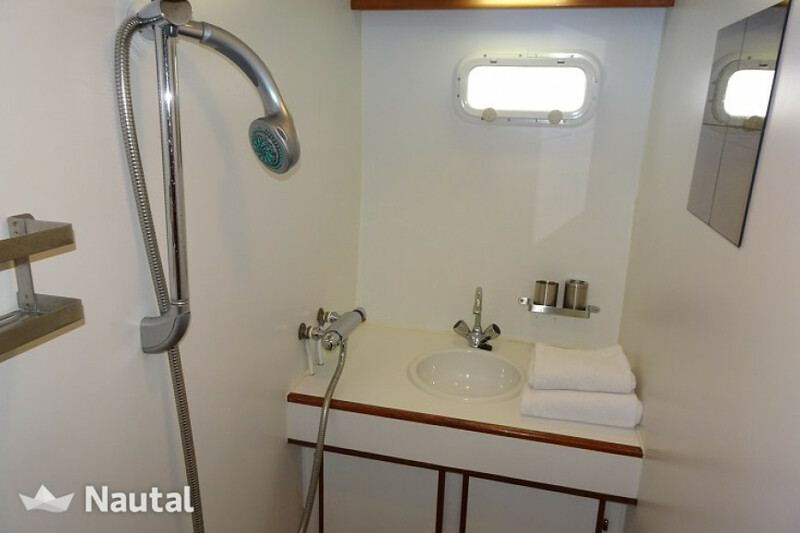 Each sleeping cabin has its own hot and cold running water. 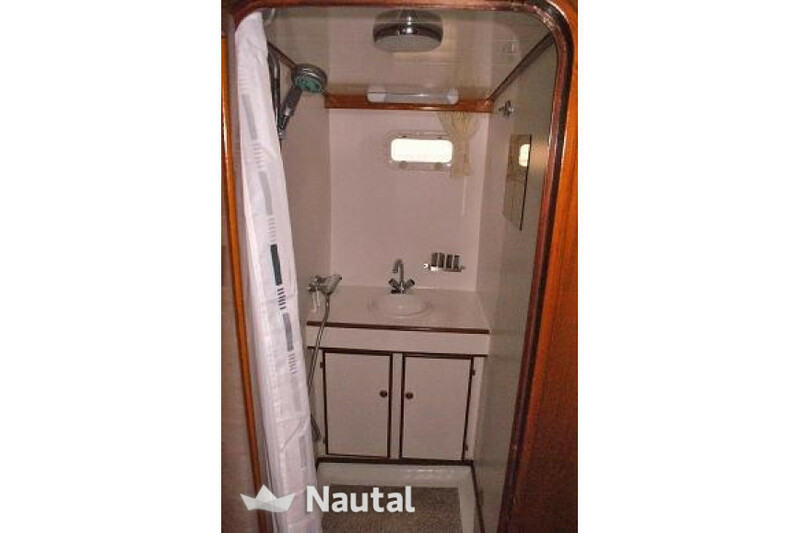 The shower and toilet are separate rooms. 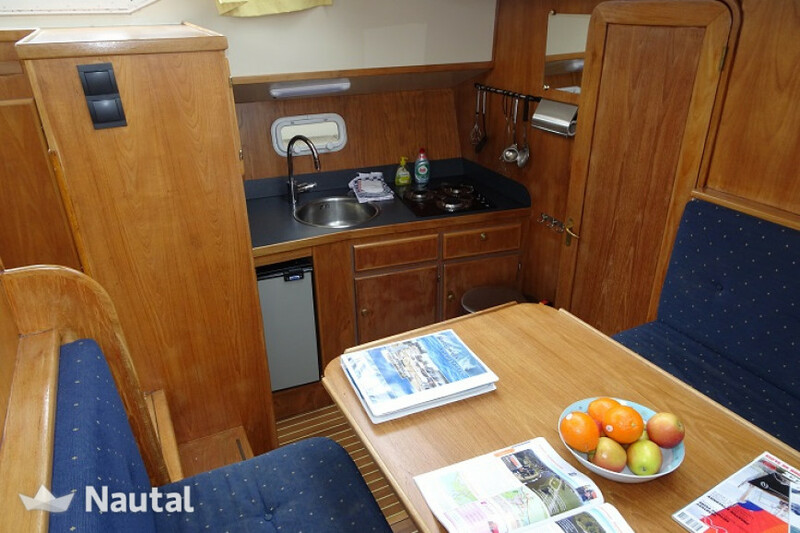 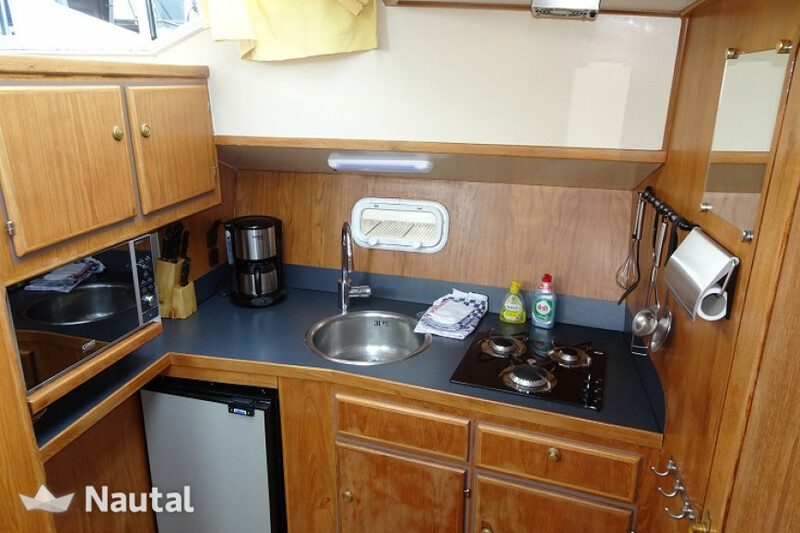 Furthermore, this ship has a full galley with two refrigerators, a dinette / dining area and a spacious lounge. 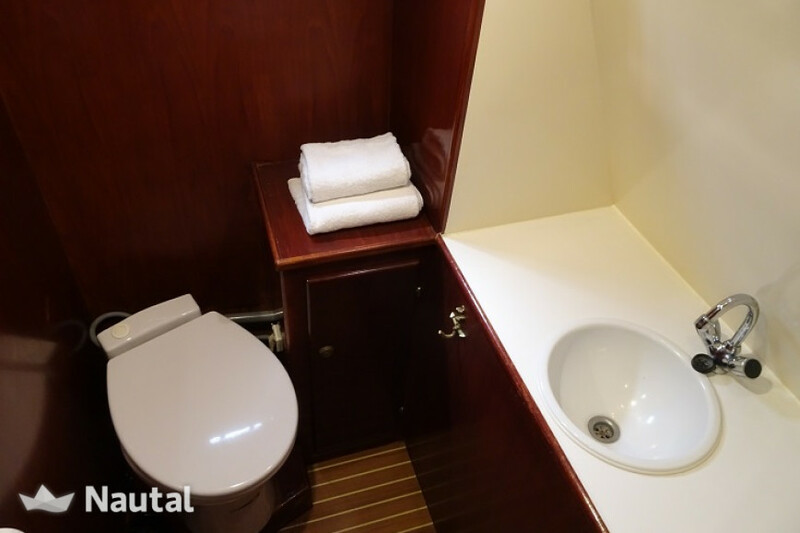 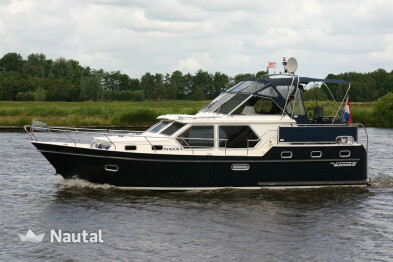 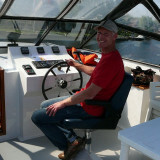 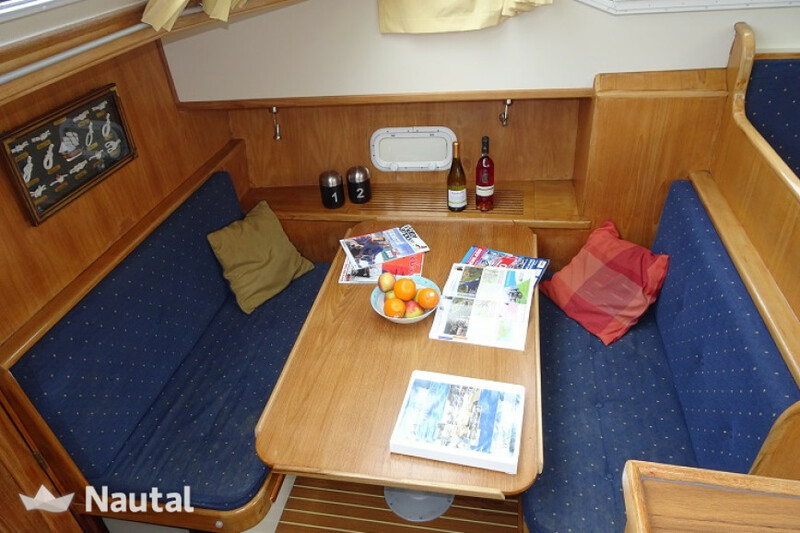 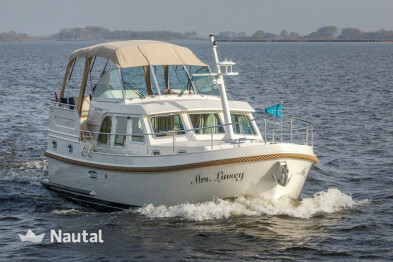 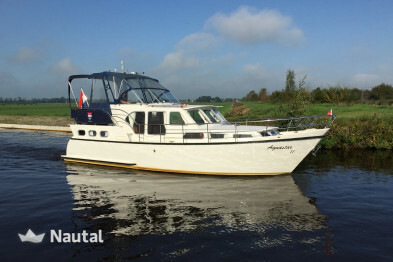 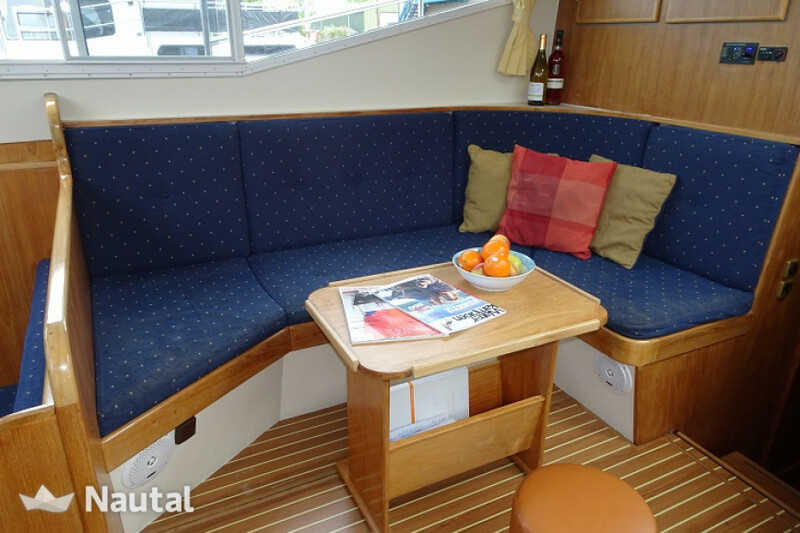 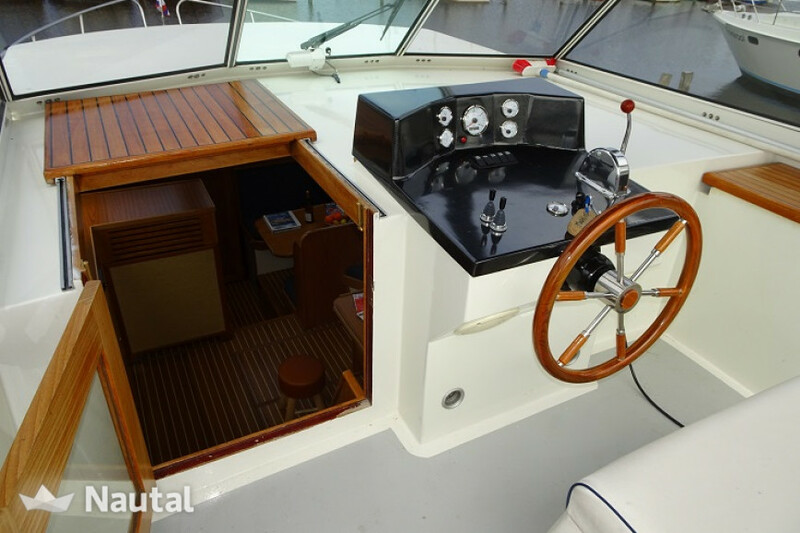 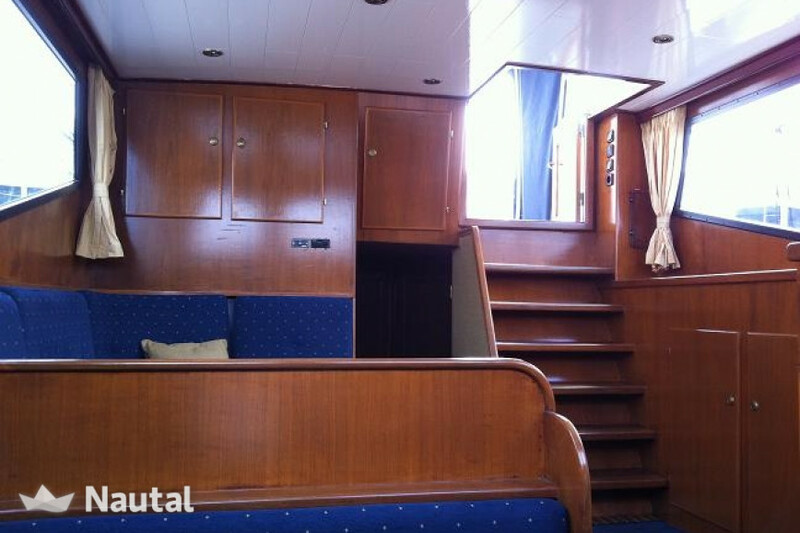 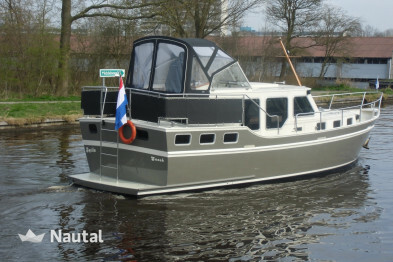 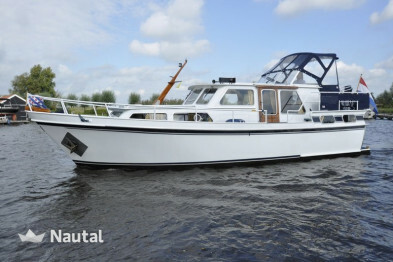 So much comfort at 11 meters hull length, you can find almost anywhere. 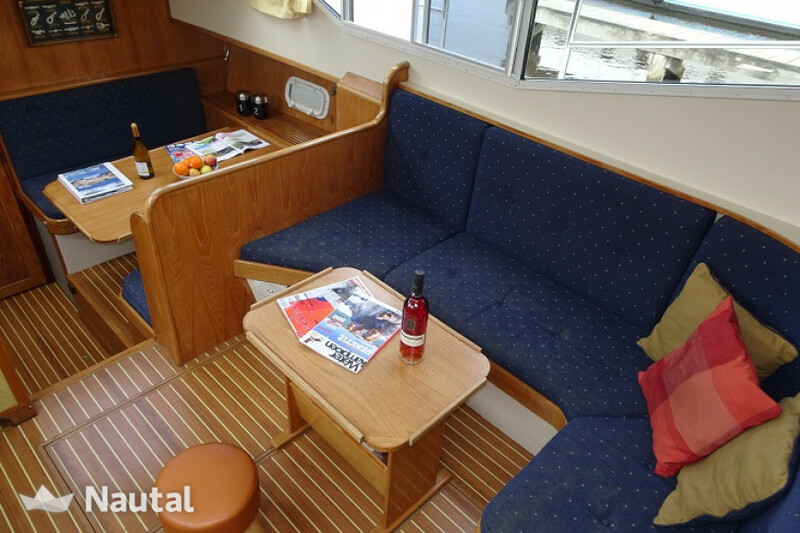 An ideal moment for a pleasant holiday on the water.